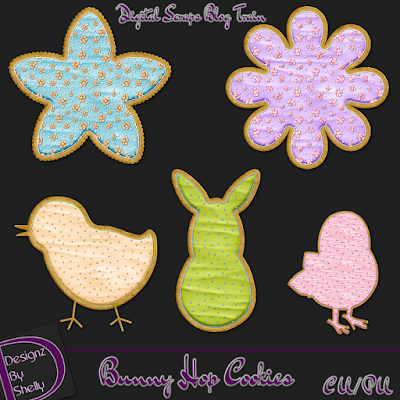 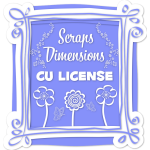 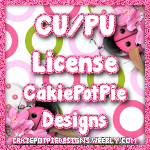 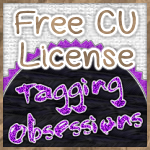 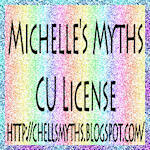 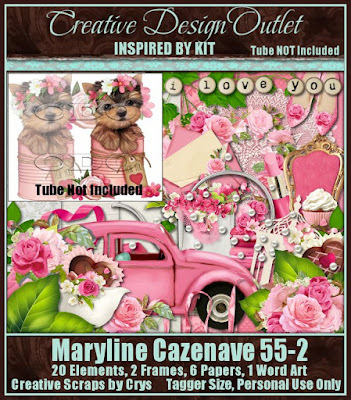 Designz By Shelly: Digital Scraps Blog Train "Bunny Hop"
Digital Scraps Blog Train "Bunny Hop"
These cookies are CU4PU only! 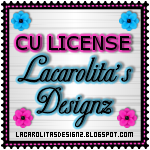 These are awesome...thanks so much for sharing!!! 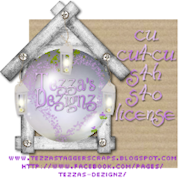 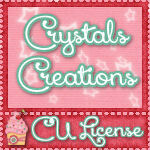 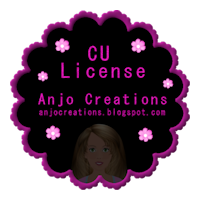 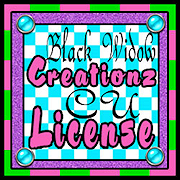 CT Black Widow Creationz "My Lucky Charm"
Digital Scraps Blog Train "A Kiss For Luck"